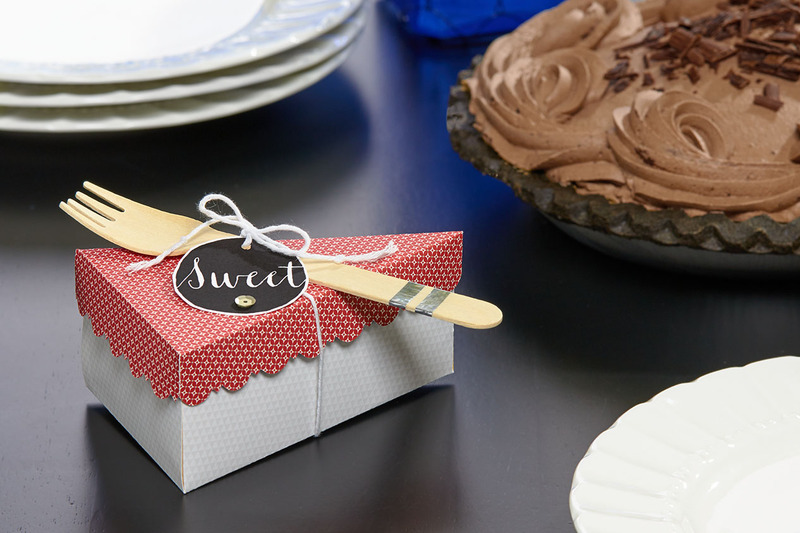 The only thing sweeter than indulging in some decadent chocolate is sharing it with someone you care about, and thanks to our Cricut® Artiste collection, you can do it in style! With some simple assembly, you can make an adorable container like this one that’s perfect for transporting a delicious piece of pie! 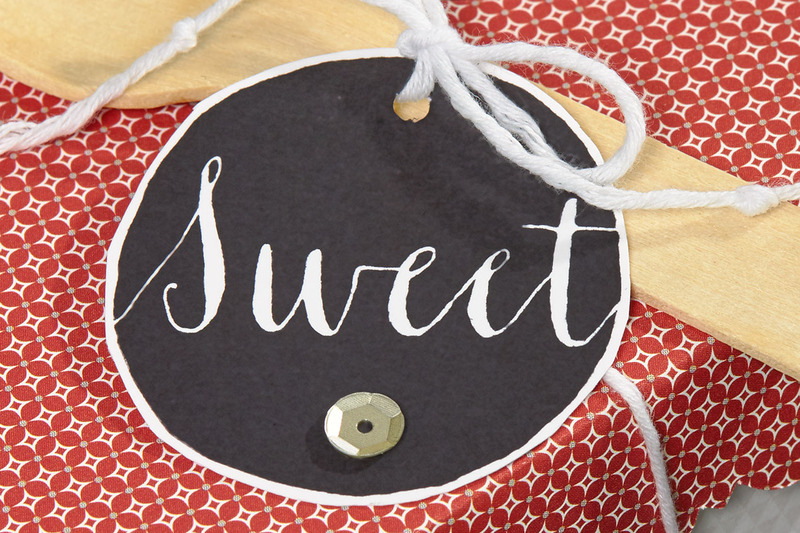 Just like chocolate, crafting makes everything better, so why not combine the two? Grab yourself a delicious chocolate pie (cake will do the trick, too! ), try your hand at making this cute container by following the recipe below, and then share some chocolatey and papercrafty goodness with a friend. If that’s not a recipe for a perfect day, we don’t know what is!